The good-looking, extremely talented idol who takes things at her own pace! 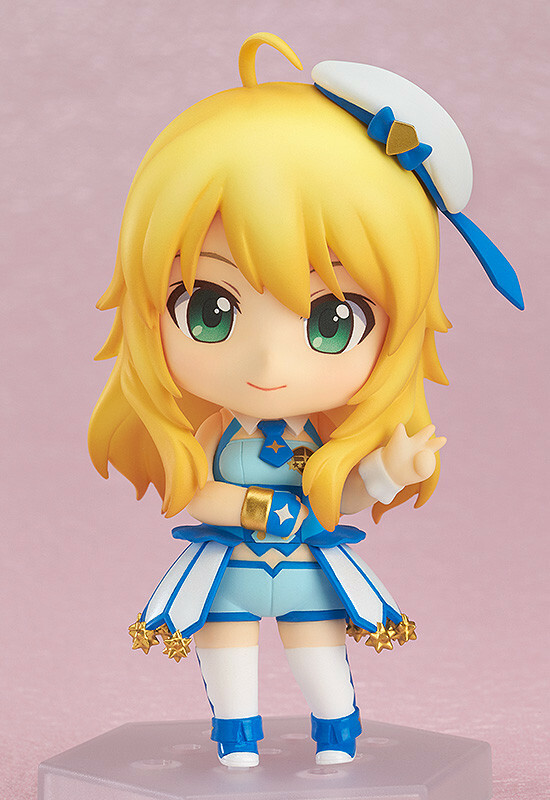 From 'THE IDOLMASTER PLATINUM STARS' comes a Nendoroid Co-de figure of 765 Production's Miki Hoshii! She is wearing the 'Twinkle Star' outfit which was newly added to the PLATINUM STARS game! 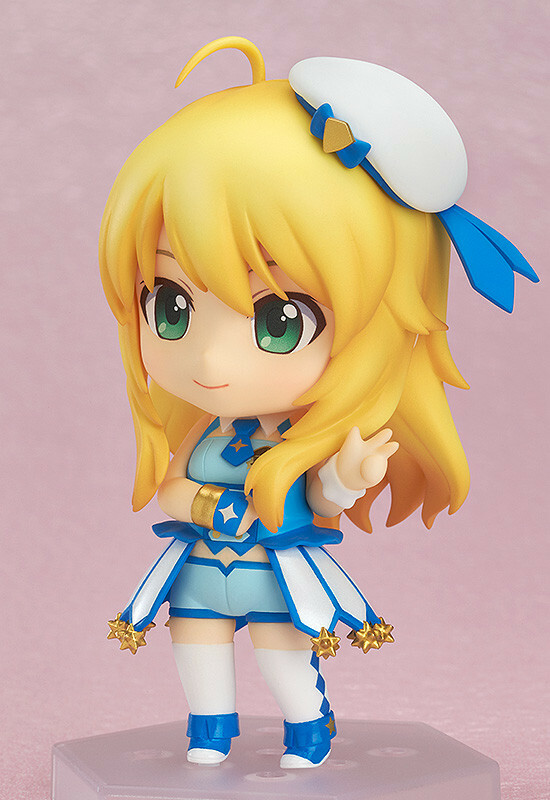 The blue base outfit is filled with stars making it the perfect stage outfit for any idol wanting to shine on stage! 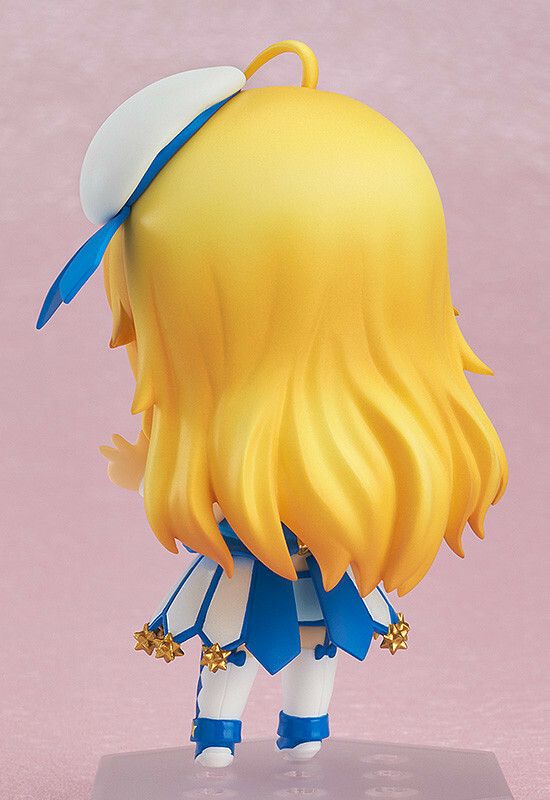 Be sure to display her with Nendoroid Co-de Haruka Amami: Twinkle Star Co-de which will be available for order at the same time!